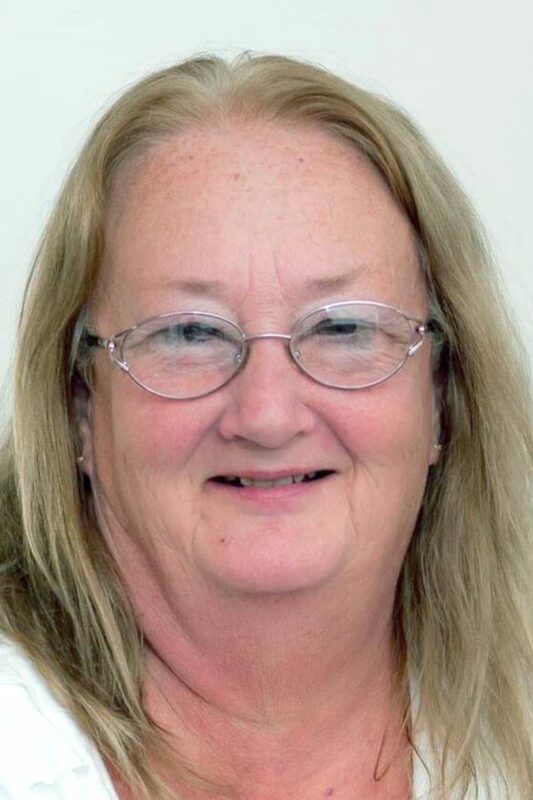 SOUTHINGTON — Donna M. Byler Grundy, 66, of Leavittsburg, passed away Monday, March 25, 2019, in Southington, following a heart attack. She was born Sept. 7, 1952. Donna’s life was full love of charity for others, whether it was sharing the gift of knitting by teaching others, sharing encouragement and warm memories through text messages, making sure every visit ended with a “goody bag” of treats to enjoy, and never passing up an opportunity to make someone else’s day brighter. She loved finding bargains at yard sales and surprising friends and family with that special item she knew they needed, but would never ask for. Those close to Donna, including her beloved nieces and nephews and her friends who became family, know that she would have spared the shirt off of her back or given her last dollar to help someone. Her sons, Justin and Quinton, were the joy and pride of her life. Donna knit beautiful baby blankets, Christmas stockings, scarves, hats, and sweaters and gave them freely to anyone in need. These treasures are a way for everyone lucky enough to receive them to remember Donna, her boundless generosity, and her creative talents. In the final months of her sister Charlene’s life as her health was failing, Donna lovingly cared for her, making meals and doing laundry, while knitting and enjoying each other’s company. She is survived by her two sons, Justin Grundy of Maple Heights and Quinton Grundy of Niles; her three siblings, Charles L. (Chuck) Byler, Sally McIlrath and Kenneth Byler; and three adopted grandchildren, Isabelle and Jaxon Culver and Jaclyn Blake. She was preceded in death by her parents, Charles K. Byler and Luella Proffit Byler; and sister, Charlene Rose Byler Gill. While everyone who was blessed to know and love Donna will miss her, we are comforted in her joyful reunion in Heaven with her beloved parents, Luella and Charles (Poppy, to the grandkids), and her sister, Charlene.